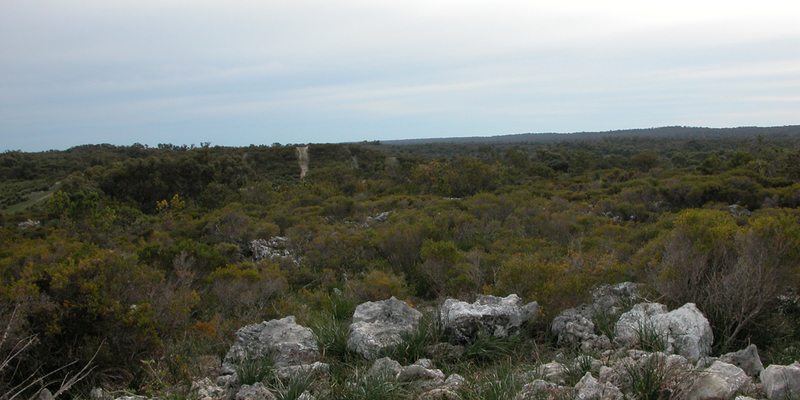 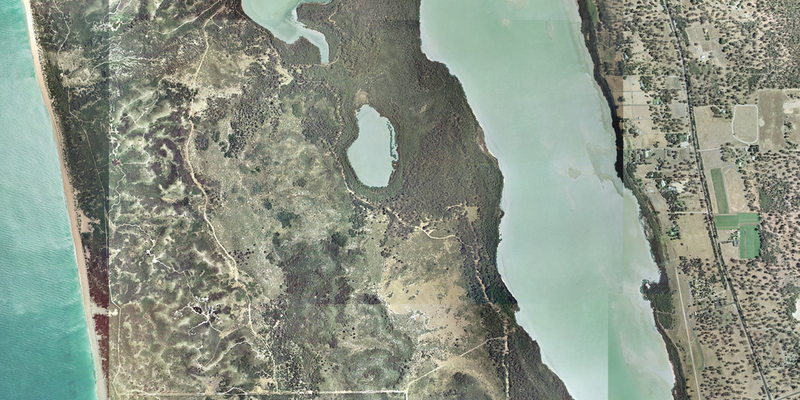 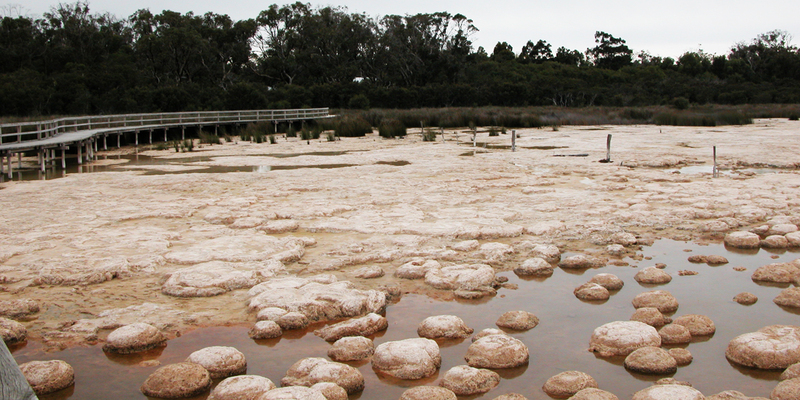 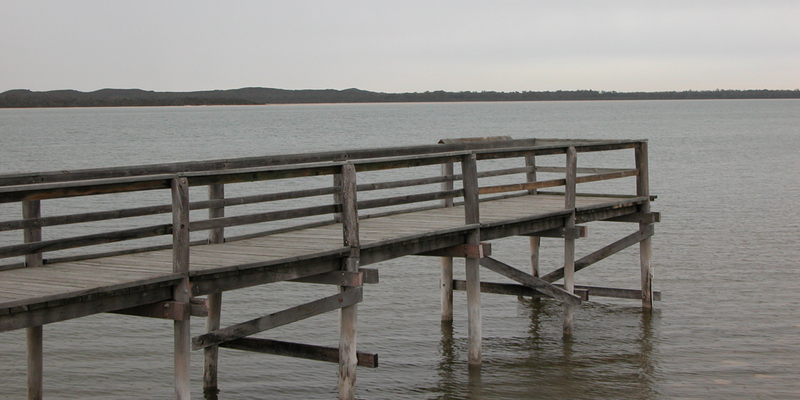 Ecoscape was part of a multi-disciplinary team engaged to develop a planning strategy for a potential coastal node development between Lake Clifton and the Indian Ocean. 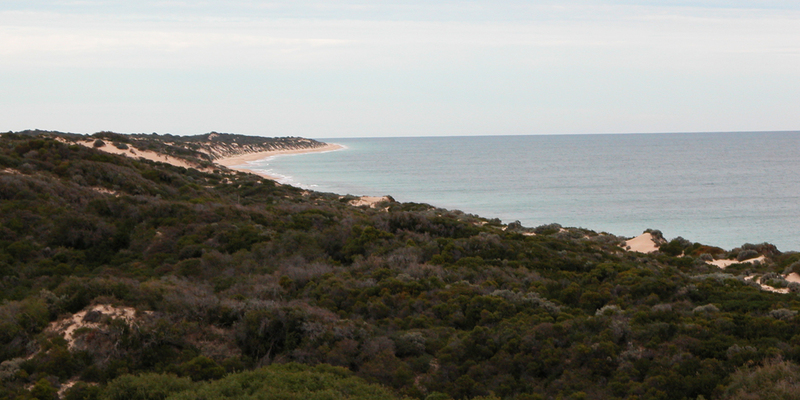 Ecoscape was part of a multi-disciplinary team engaged to develop a planning strategy for a potential coastal node development between Lake Clifton and the Indian Ocean. 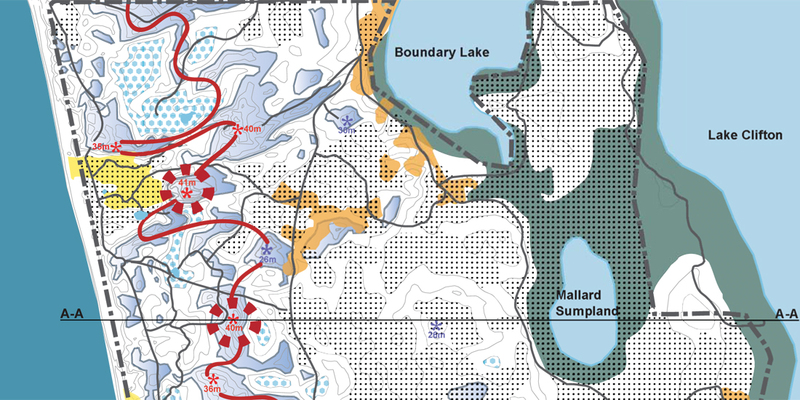 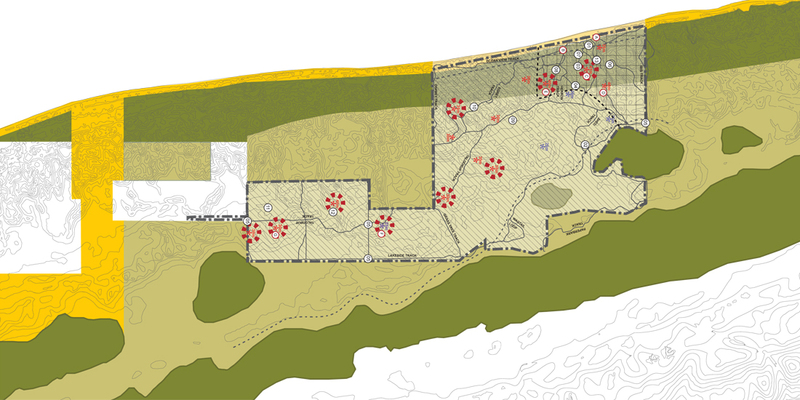 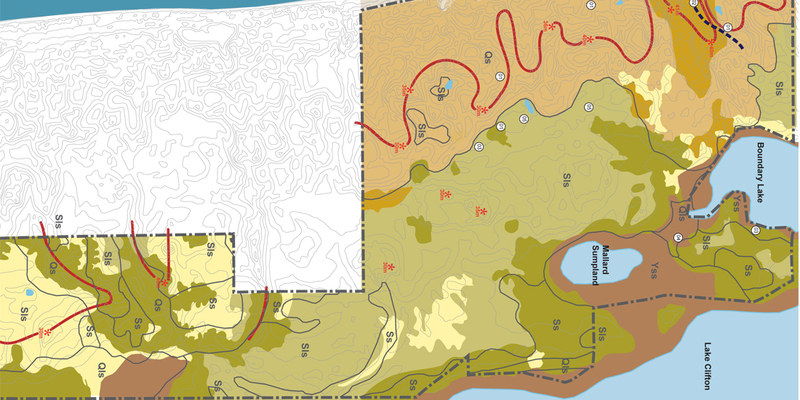 Ecoscape assessed the landscape values that are unique to the place and participated in team and local authority workshops to develop designs to support a rezoning proposal. 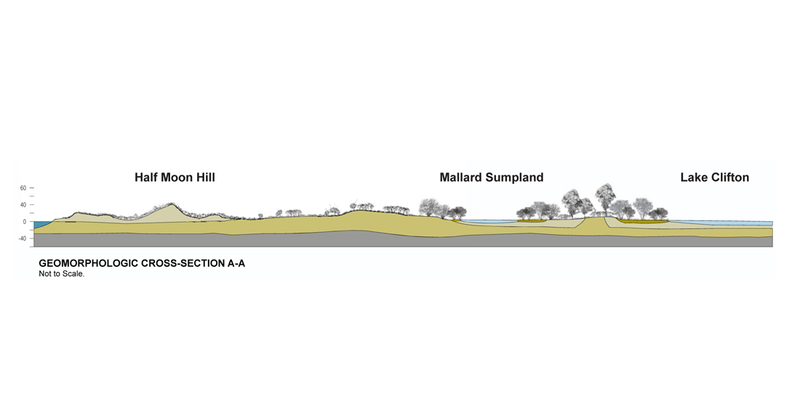 The focus of the design options was site-inspired land use and planning, compatible with a marina, that would be responsive to the significant ecological and social sensitivities of the site.